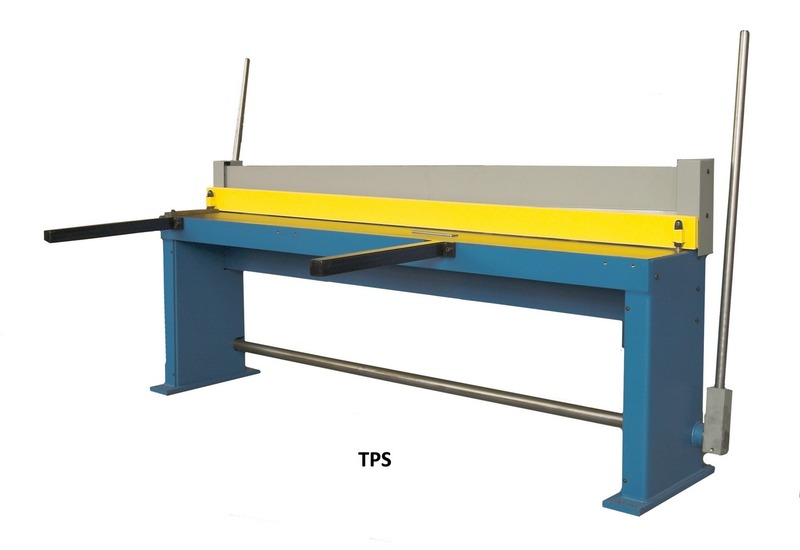 The manual shears models TPS with its developed and well-balanced tension mechanism ensures easy yet very effective operation. Along with standard applications this sheet is ideal for roofing, insulation and plumbing work where sheet thickness does not exceed 1,5 mm. 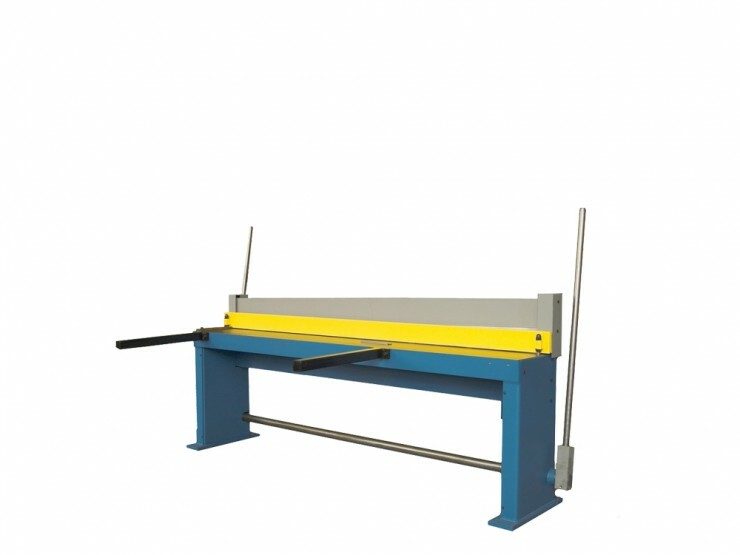 Standard equipment includes: a spindle adjusted back-stop with mm – counter, bench extension, simple bench angel –stop 90°. 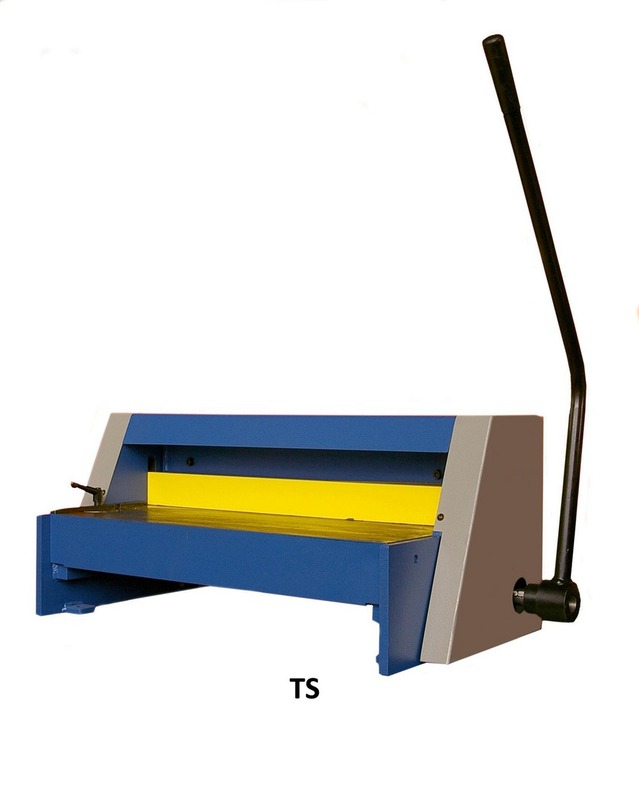 Types TS 06/12 and TS 10/10 are manual shears of massive construction suitable for punctual shearing of thin sheets, circuits panels, plastics etc. Model TS in standard are equipped by back gauge with millimeter scale with ability of sloping cuts adjusting. 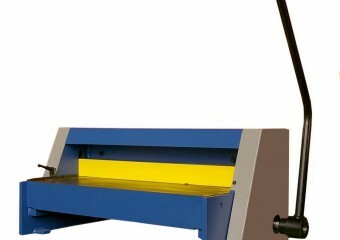 Machine is easy operated and maintenance. Motor-driven version of these shears you can find in the section motor-driven shears.